These superb quality Eriba polyurethane resin domed badges provide a hard-wearing, scratch-resistant coating with strong adhesion. They have a real quality feel and the intensity of the blue is stunning. 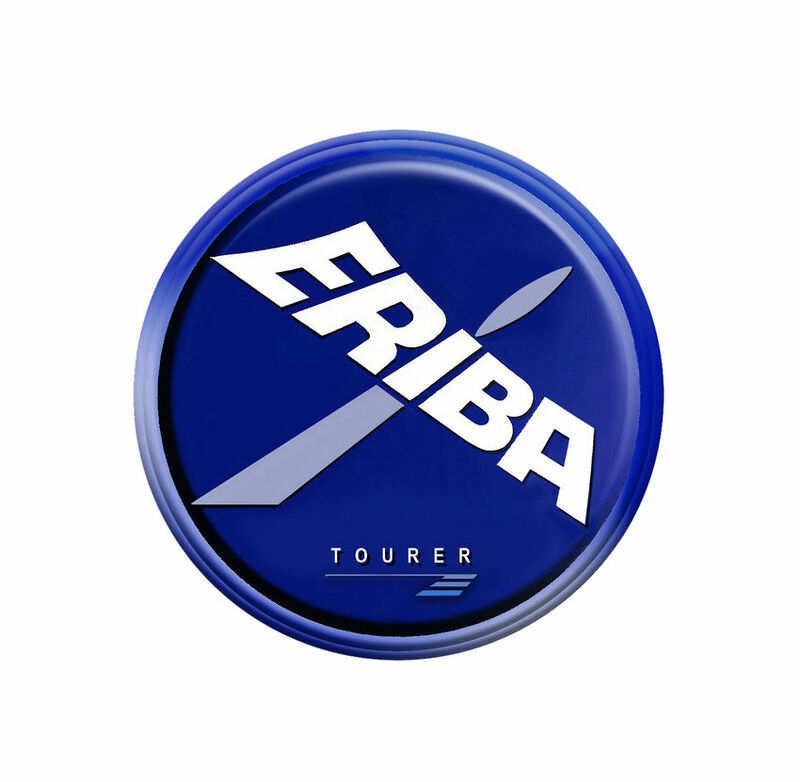 As well as enhancing the look of your ERIBA they are ideal for hiding any small annoying dings!